IPD seeks motivated professionals from diverse academic, business, social, ethnic, and geographic backgrounds. Participants are expected to share their unique experiences and perspectives with classmates. Acceptance into IPD will be determined on an individual basis, taking into account academic records, English language skills, and work experience. Hold a bachelor's degree or equivalent work experience in any field. Present a TOEIC score of 600, Internet-based TOEFL score of 52-55, or IELTS score of 5.5. Download, complete, and return the IPD Application. Those from Japan who are interested in applying, please contact our educational partner ALC Education. Pay the non-refundable $75 application fee. You can pay by credit card using the payment form on the application. Submit TOEIC, TOEFL, or IELTS test scores. Submit a resume demonstrating your professional work history. Send a current bank statement that shows adequate funding in the account to cover the in-country costs for the eight-week program. Also complete the Financial Statement on the application. All applicants must send a photocopy of their passport. Lastly, be sure you know how SEVIS requirements may apply to you. 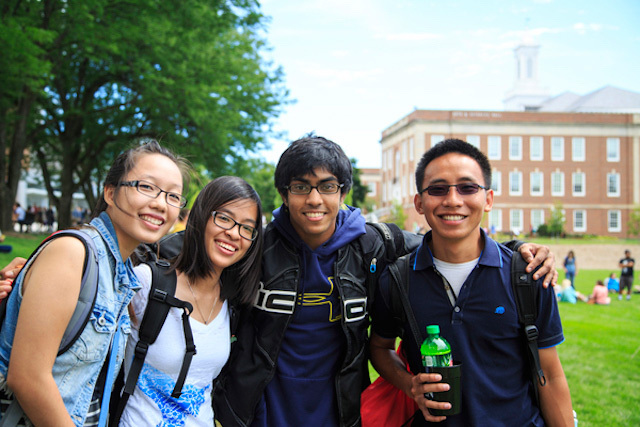 Once you're admitted, connect with International Student Advising and review the checklist for Getting Started at UNO or Getting Started in ILUNO. 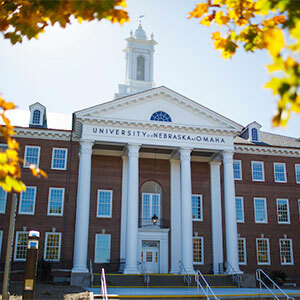 UNO's student body has more than 2,000 international students from 117 countries.